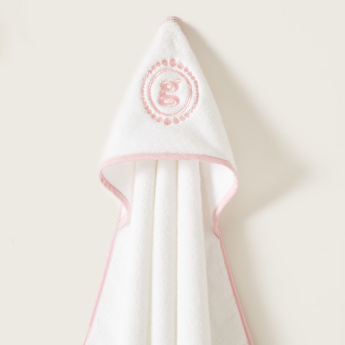 Get this towel to dry your child's body after a shower. The print looks trendy and is extremely comfortable to use. It is gentle on the delicate skin and the hood keeps the head warm.